Fragrance, Jewelry and Girl Stuff Online Marketing: Free Shipp and Ten Percent Off!! I do love free shipping. 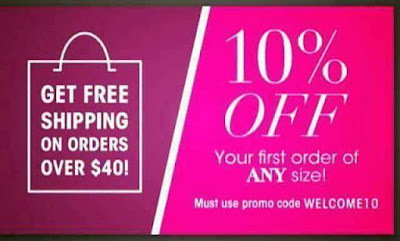 Then if you are a first time shopper another 10% off is just icing on the cake!